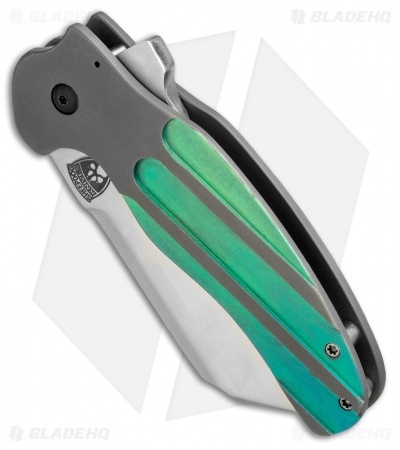 This Coil folding knife from Sheepdog knives features a heavy duty design with a large sheepsfoot blade and a milled titanium handle. 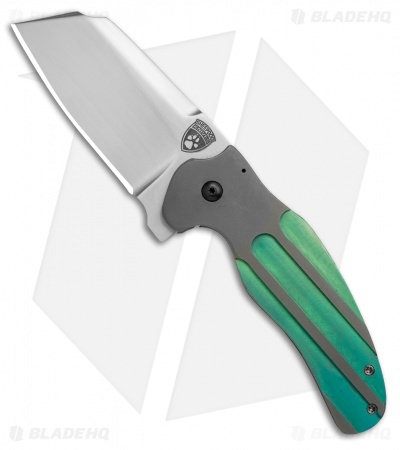 The frame lock handle has been milled for improved grip and finished with an impressive blue/green coloring. It has a blade made from CTS-XHP with a satin finish and a flipper opener. 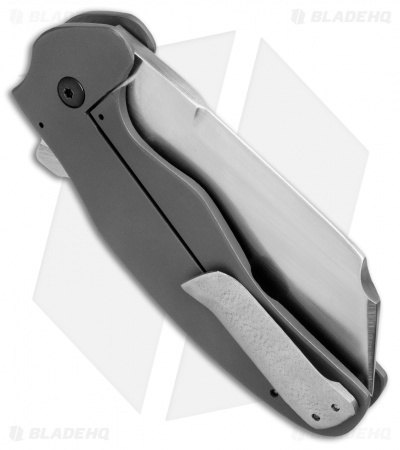 A low profile titanium pocket clip finishes off the exceptional design.